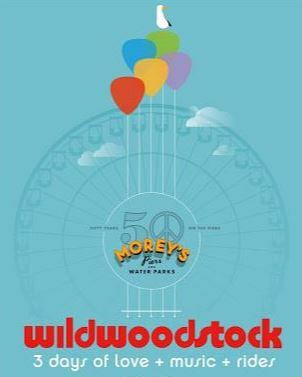 Morey’s Wildwoodstock Spring Festival ~ New! Moreys Piers (3501 Boardwalk) NEW spring festival will kick off Moreys 50th season of celebrations with 3 days of love, music, and rides. The weekend will be packed full of live entertainment, kids activities, and culinary offerings like themed treats and free samples of our exclusive Dippin’ Dots Anniversary Flavor, Sea Salt Caramel Piertzel. Married couples can also win a vow renewal ceremony officiated by Jack Morey (see website for details.) 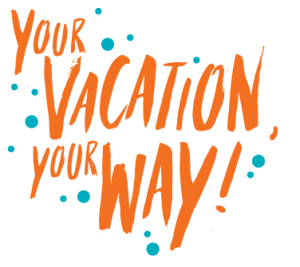 For more info and entertainment line-up call 609.729.3700 or visit http://www.MoreysPiers.com.